How do I Choose the Best Upholstery Material? 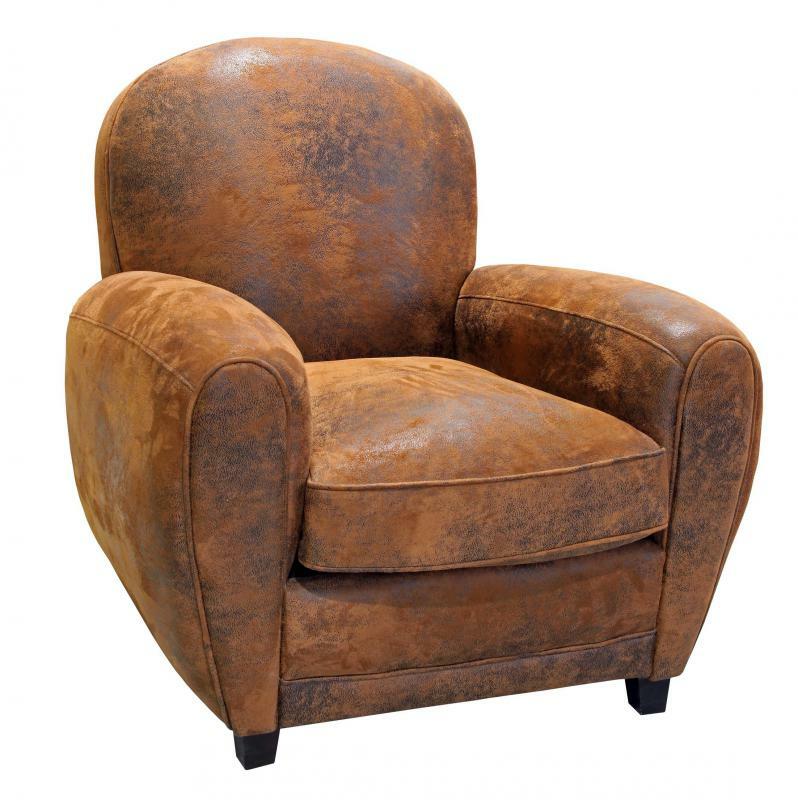 Leather is a popular choice for upholstery material when it comes to furniture. There are a number of things that you need to think about when choosing upholstery material. These include color, design, and texture. Each of these characteristics can drastically affect the role that a piece of furniture plays in a room. You also need to consider how often the furniture that you are covering will be used and whether it will be regularly exposed to sunlight. The upholstery material that you choose can drastically affect a piece of furniture. What you need to realize is that your choice can have a positive or negative effect. To help ensure that your selection is a positive contribution, you need to consider the style of the piece of furniture and the style of the room where it will be placed. Color and design are two of the first characteristics that people consider when choosing upholstery material. If a piece of furniture is meant to stand out, you must consider the colors and decorations that are currently in the room where it will be placed. The second thing that you must do is to decide what color or design will allow the piece of furniture to match while also commanding attention. If the piece of furniture that you are upholstering is not meant to be a focal point, you need to make sure that the upholstery material that you choose is mild and complements the fabrics that are already present in the room. Explore the full range of options when choosing upholstery material. Color and design are not the only aspects that can vary. There are a wide range of textures on the market, including leather and wool. All material may not be a reasonable option, but you should recognize that being creative with texture can also allow you to drastically change the appearance of a piece of furniture. Another thing to consider when selecting a fabric texture is your health or the health of those who will use the furniture. While it is commonly not stressed enough, the material that covers furniture can play a role in perpetuating conditions such as allergies, skin diseases, and asthma. If these are concerns, you may want to avoid loosely knit or fibrous materials that can readily collect dust, pet dander, and other allergens. Instead, opt for smoother, easy-to-clean options. When choosing upholstery material, you also need to consider whether the furniture will be used regularly. If so, realize that this should play a role in the selection that you make. There are certain choices that you may be tempted to make because of visual appeal, but they are not wise investments when durability is considered. In this instance, you should select a fabric that is tightly woven and fade resistant. Also note that fade resistance is an important feature if you are upholstering an item that will be regularly exposed to lengthy periods of sunlight or even harsh interior lighting. What are the Different Types of Upholstery Springs? What are the Pros and Cons of Upholstery Velvet? What are the Pros and Cons of Vinyl Upholstery Fabric? How do I Choose the Best Marine Upholstery? How do I Choose the Best Truck Upholstery? 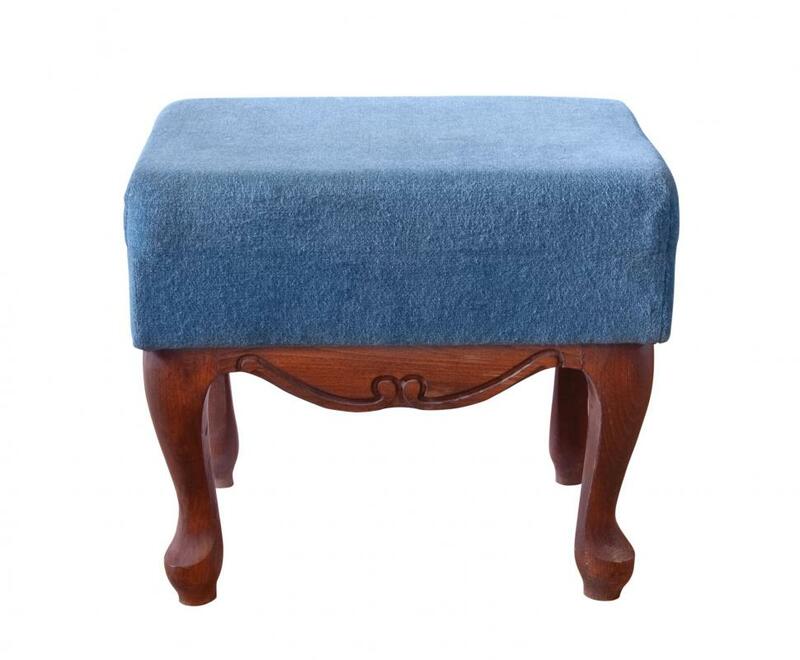 What Should I Consider When Buying Chenille Upholstery?